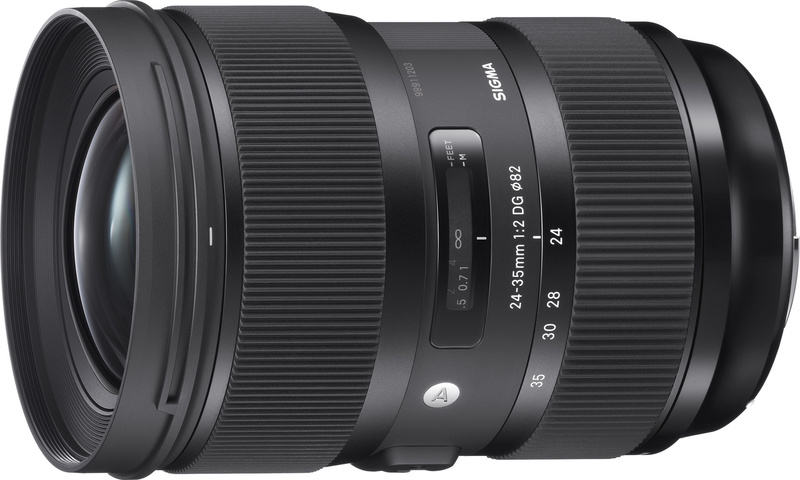 Announced late tonight is the latest in the beloved Sigma Art series with the 24-35mm f/2 designed for full frame sensors. This lens is the fastest zoom lens ever built for full frame sensors, and promises optical sharpness comparable to the Sigma 24mm Art Series and Sigma 35mm Art Series - considered the sharpest in their classes. So will this be a new lens for those who use 24mm, 28mm, and 35mm lenses and are looking for a one lens solution? Certainly over the last couple years, the photography world has been incredibly impressed with the moves Sigma has made on their lens lineup - particularly with the Art series. With sharpness rivaling the more expensive Canon and Nikon lenses, and even giving premium brands like Zeiss a run for their money, the Sigma Art series lenses have converted many photographers to third parties. Only time will tell if this new zoom lens will steal our hearts yet again. 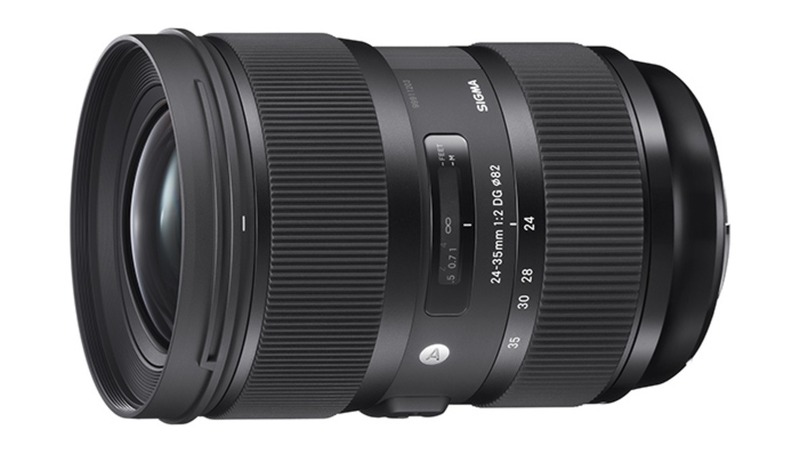 Sigma also states that this lens is compatible with the Sigma USB dock, allowing you to adjust focusing, and the optimization of the lens. At this time, this lens will be available in Sigma, Canon and Nikon mounts. 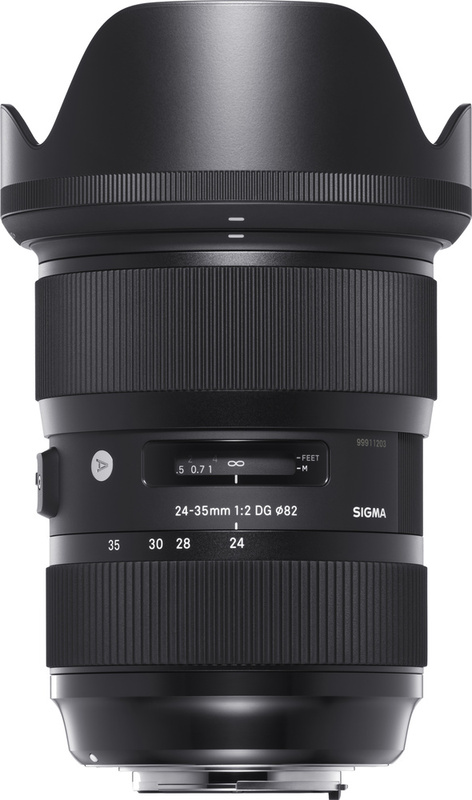 The Sigma 24-35mm lens is the fastest lens ever built in a zoom system for full frame, with the previous record being held at f/2.8. This convenience will likely come at a nice price, but no news yet on its availability or price point. 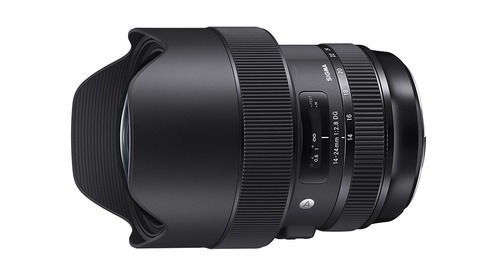 For more information about this lens, feel free to look at Sigma's official announcement of the lens on their website. I dunno, at that limited zoom range, you can just get a 24 or a 35 and move in and out as needed, or crop if you just use a 24, and call it a day. Cheaper and lighter. ps : my 50mm is not as good as Nikon, it is amazingly better ! My body is ready. I've been lifting. Oddly enough a 24-70 f/2 probably isn't that far in the future, but you're right about one thing, with curved lens tech the thing would be massive. Maybe this new flat lens tech from Harvard school of engineering will improve and take off in the near future. *shakes head* Where is the 85 1.4 ART...!? I want Sigma to just take my money now in advance to speed up the production! Oh Kickstarter idea for them too! ;-) But I doubt they need it lol... but yea where is my 85 1.4 ART?! It came out right before they started labeling their lenses. 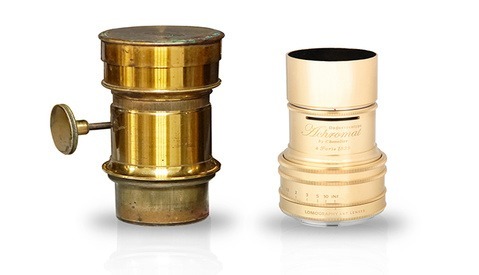 Their latest 85mm is the same build quality as the 35mm without the "Art" badge. If they release a "new" one, it'll just have the "Art" badge added to it, maybe some fancy coatings but I highly doubt anything about the glass formula will be changed at all. I've used their latest 85mm from a friend and it's awesome! I am looking to the 135 f2 DC from nikon for quite a while already, but all the rumors that nikon and sigma are developing a new one are holding me off. 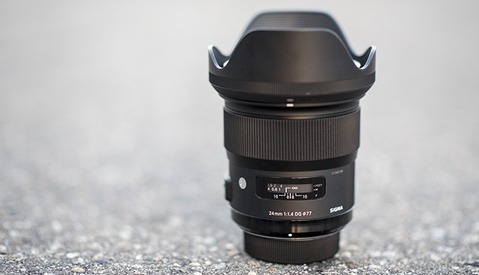 I too am waiting for Sigma to make a 135mm f2. This lens is as useful as a being given a fork to eat soup with. This lens looks like a solution to a problem that doesn't exist. Who carries a 24, 28, and 35 at the same time? This lens is also pretty freaking heavy at 33 ounces. You might as well just go for a 24-70mm f/2.8. Less weight, less stuff to carry, and a much more useful zoom range. Or, in place of this lens, a 28mm prime. Less money, less weight, just as useful. Whoa, 24-35? I don't know Sigma. I might prefer to just keep my 35 1.4 and take two steps back when I want to zoom out, y'know? Don't get me wrong, the constant f/2 throughout the zoom range is nice, I'm just not entirely sold on the very limited range. Agreed. Obviously there are design constraints to deal with, but something like a 35-70 f/2 would be much more useful. they might sell a few but i wanna know who the guy was who signed off on this lens in the first place. to me it seems like a useless combo. i'll take a step up or back and get the same results. i'm not a lens rocket scientist but that's the best you could come up with ?